What’re those brown patches in my yard? Home / Blog / What’re those brown patches in my yard? 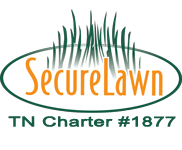 Middle Tennessee summers present challenges for all turf types. 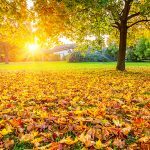 Compacted clay soils, poor soil drainage, heat, humidity, and moisture combine to create favorable conditions for lawn fungal diseases to develop. Fungus in lawns can appear as distinct brown patches, circles, or as irregular brown wilting turf. 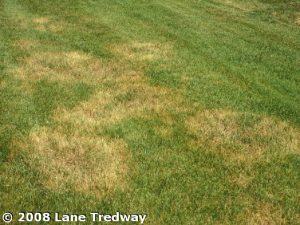 Although there are some other causes of brown wilting turf, lawn fungus is one of the primary causes during the warm season. If you notice this type of decline in your lawn please call our office to schedule a fungicide treatment. 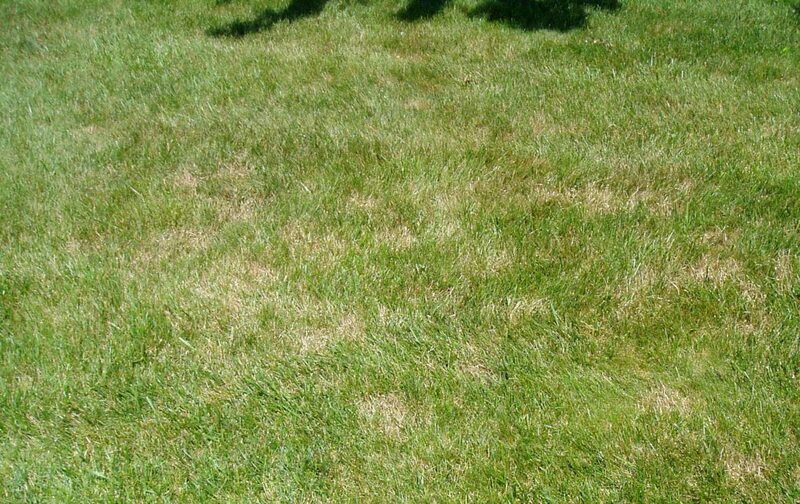 Regular fungicide applications may be necessary depending on the severity of the disease in your lawn. What can you do to help prevent this? Things to avoid would be frequent shallow waterings and watering in the afternoon or evening during the summer months. Two to four days a week, deeper, early morning waterings are recommended. 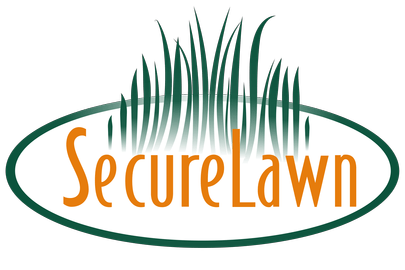 If you have any questions regarding lawn diseases or would like to schedule a fungicide application, give us a call.